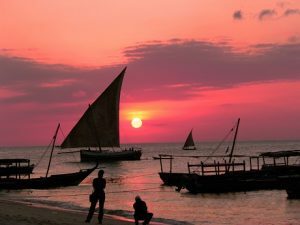 Zanzibar is undoubtedly the number one beach location in East Africa. 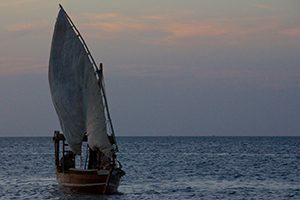 The island is located around 35km off the coast of mainland Tanzania, just north of the capital and main port of entry Dar es Salaam. It is a low lying coral atoll measuring around 80km north to south with paradise beaches and a totally clear blue water. 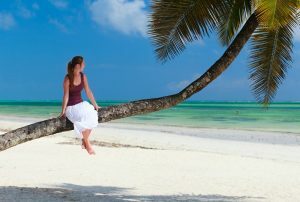 The best 4 Days Beach Holiday Zanzibar the best and comfortable holiday you will…. 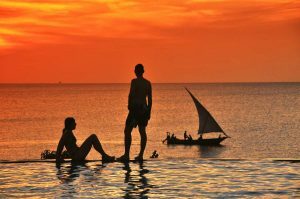 5 Days Zanzibar Beach Holiday this itinerary is for those who just want to go on a truly great beach holiday Stay at the same hotel, or for the longer…. 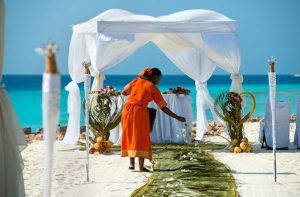 You will stay in two different hotels while you will be 7 Day Zanzibar Beach Holiday Idyllically situated on the sea-front of ancient Stone Town and flanked…. 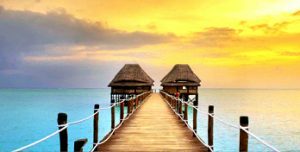 On arrival in Zanzibar you will be met by our representative and transferred to Mtoni Marine Hotel .Overnight at Mtoni Marine hotel…. Precision Air flight from Dar es Salaam to Zanzibar. On Arrival at Zanzibar Airport you will be picked by our Staff…. 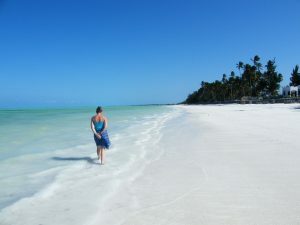 Arrive at the Zanzibar Airport with Precision Air morning flight and transfer to the Zanzibar Beach Resort….